Best games and settings for 3D? I gave Kirby a go in 3D and was a little disappointed by the effect and wasn't even sure what settings to use. So I'm wondering what other games people have been playing in 3D and what has the best experience? Each game needs its own convergence currently, and sometimes the convergence range we allow in the menus isn't enough. A good game to try out if Wind Waker for right now, as it's been tested and we have known convergence values that work well for it. 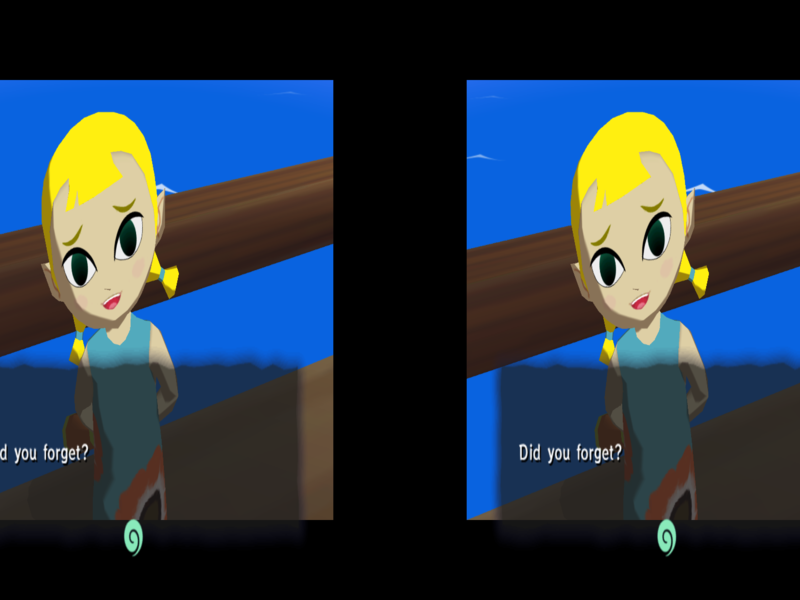 I just tried Wind Waker and it was quite cool, but some some reason I couldn't fix the models being cross eyed even by fiddling with the ingame checkbox and swapping left and right on my monitor. I didn't change any settings and unsure if I should have, using the latest build from a few hours ago. What do you mean by models being crosseyed? Best way to describe it would be slight double vision on models in particular. Kirby had the same issue which I fixed with "Swap Eyes". Unsure if its the game or the fact that my dolphin is a few revisions newer. I'll have to do some more testing. Samsung 27" LED Monitor S27A950D. Can do side by side, top bottom and frame sequential. 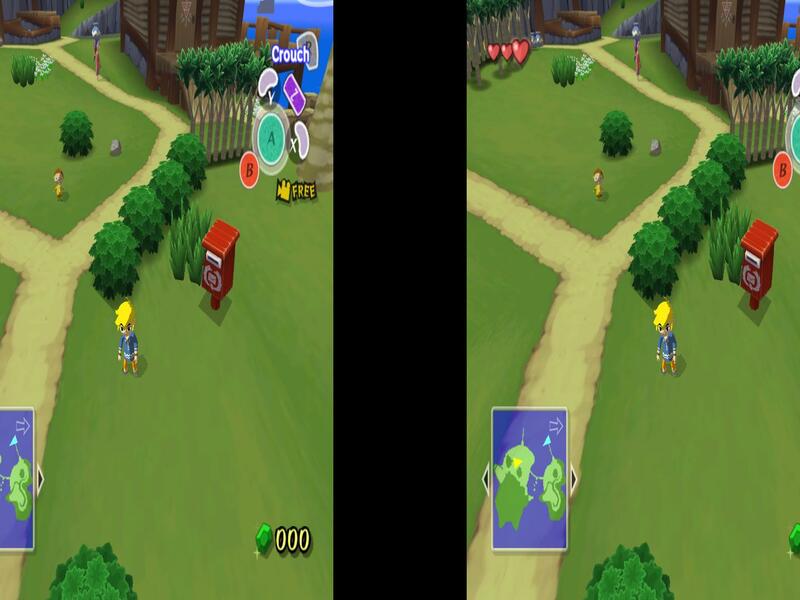 I've been using side by side as well as using that setting in dolphin. Any kind of screenshot from within Dolphin will tell us what's going on. I don't think the emulator is outputting it wrong? If that's your whole monitor, the convergence may be wrong causing the UI to be off screen which is probably confusing your eyes.